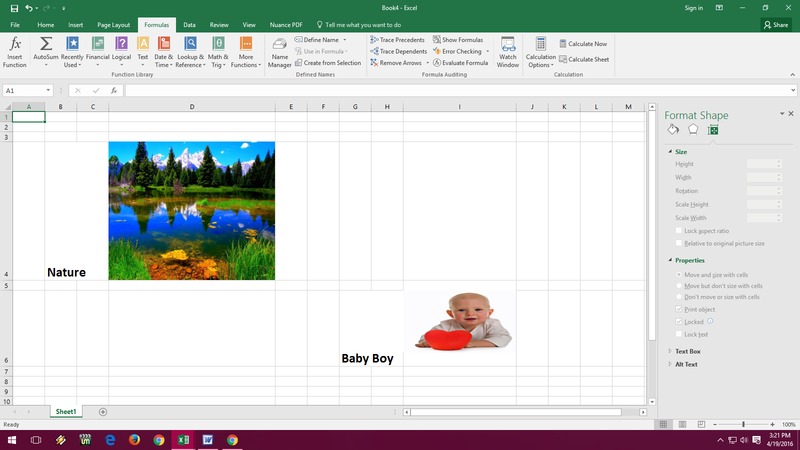 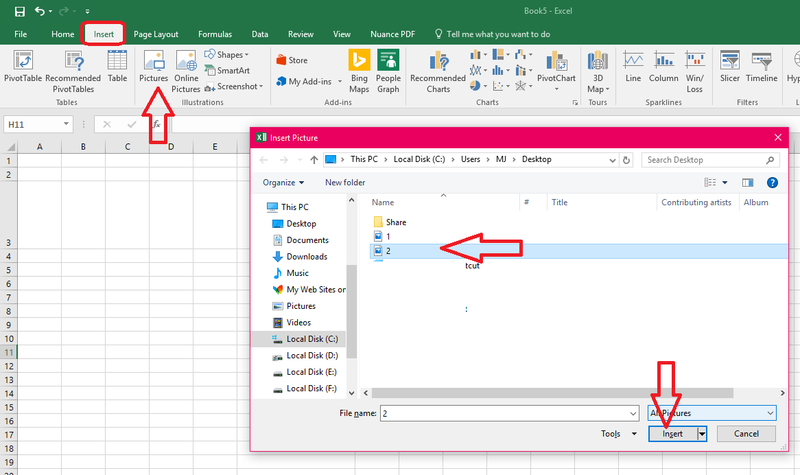 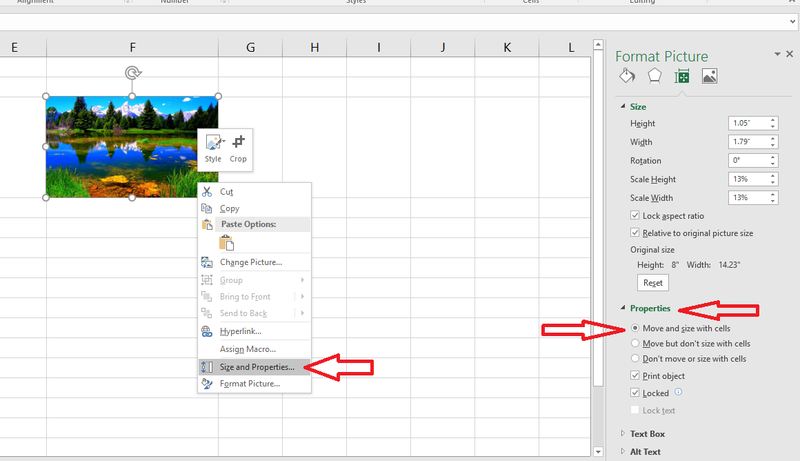 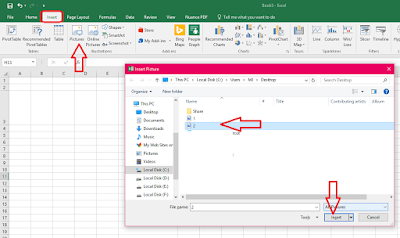 We all know how to insert picture in Microsoft Excel, but in this post I am going to show you how to insert image and auto resize when you resize excel cells, its very easy just need to use simple trick, lets see how to insert picture move and size with cells. 3. 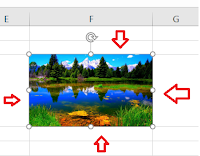 Now right click on picture select “Properties” check on “Move and size with cells” that’s it, now the picture will automatic adjust with cell size.